Who doesn't love us some Arch Madness? 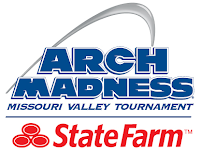 The Missouri Valley Tournament is always a fun one and this year's edition hopefully will be similar, even as the Shockers of Wichita State are favored once again. Of course that was the case last year and Wichita State got upset in the semifinals by Illinois State, who in turn lost to Northern Iowa in the championship. 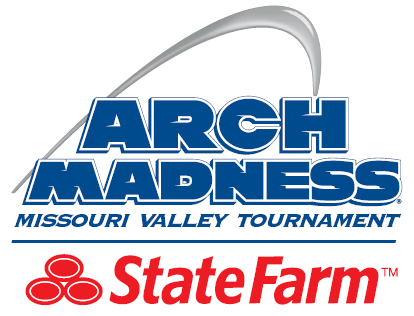 What will Arch Madness 2016 have in store for us? Here are my predictions. The Shockers blew out UNI in Cedar Falls but when the Panthers got hot down the stretch, they were able to win in Omaha. I think we could see a similar result yet again. The Panthers were able to sweep Evansville this season and their suffocating defense will be the difference yet again, this time to secure a bid to the NCAA's.